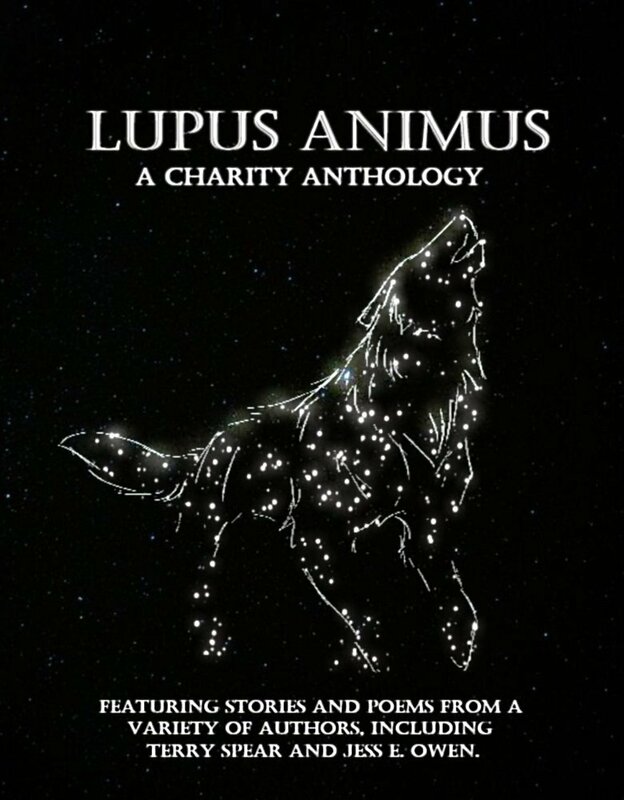 Lupus Animus: Charity Anthology is a compilation book with an abundance of treasured thoughts and stories geared towards the beloved wolf. Delightful poems full of life and promise, as well as rich stories filling the mood with mystery and resilience while pulling its reader in. A lot of heart went into writing these beautiful stories.I love that this anthology is donating its profits to Artisan Rarebreeds an organization that is channelled directly into the care, accommodation, maintenance and improvement of their animal residents. What can I say? This project is incredible! The stories and poems are filled with heart, and every word is a joy to read. 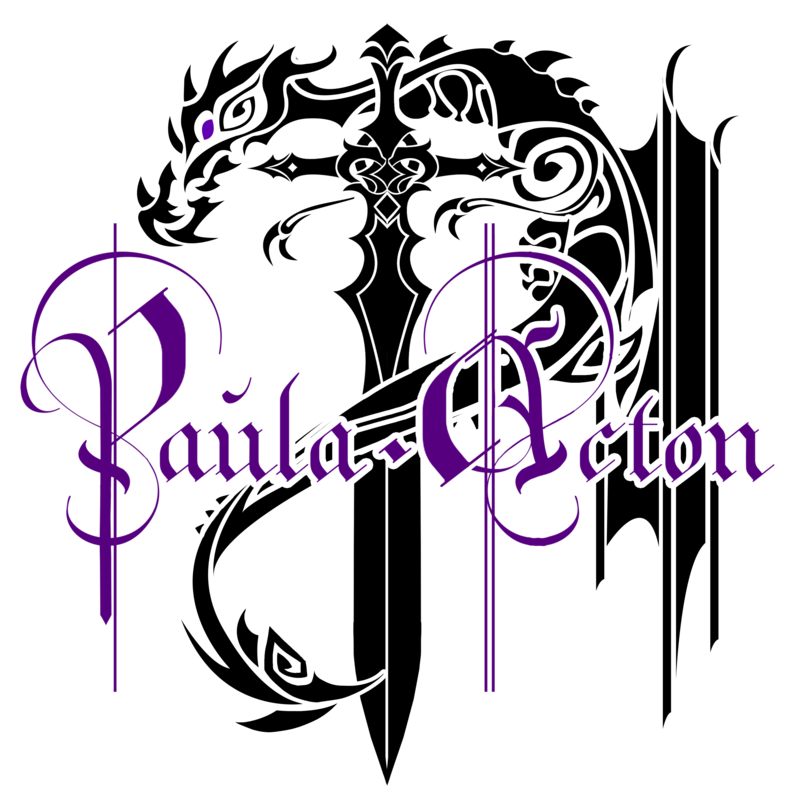 This anthology is donating to a great cause, and there are entries in here to please everyone. You should definitely pick this up, I am sure you will find something you can enjoy! Featuring many talented authors, this book has something for everyone! Short stories, and poems that can be savored slowly, or as fast as you like. This book is heart stopping BEAUTIFUL; there is just no other way to put it….. It satisfied my SOUL!!!!! This book is a collection of stories and poems about wolves from a collection of authors who love the beautiful creatures. They created this book as a charity for the wolf population and all proceeds go to Artisan Rarebreeds which is located in the United Kingdom. Wolves are extinct in places like Austria, Belgium, Denmark, Ireland, Japan, Luxembourg, Netherlands, Switzerland and the United Kingdom. If I could I would send a pack of wolves to these countries and let them re-establish the wolf population.One of the most interesting fictional stories in this book is titled THE WOLF AND THE SWINGING BASKET written by Shawnee Luke. It is the authors rendition of the story of LITTLE RED RIDING HOOD and it is pretty interesting. I enjoyed her take on the story but you will have to buy the book to find out what she wrote.This book was a great read and with its many authors and poems it is a charming book to have in ones library. One can tell that there was a great deal of thought and work that went into Lupus Animus: Charity Anthology. Please pick up a copy and learn something about the wolves that if we are not careful will one day be a blip in history.